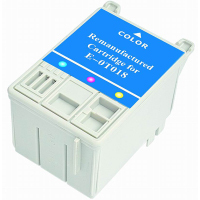 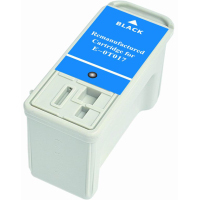 This is a Genuine Epson T018201 Color Inkjet Cartridge guaranteed to perform with the Epson 1000ICS, Stylus Color 777 Series InkJet Printers. 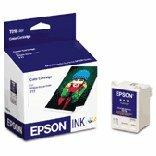 Epson T018201 Color Inkjet Cartridge is with EPSON Quick-Dry, ultra-fine inkjet ink provides vivid high-image quality output with minimum dot gain. 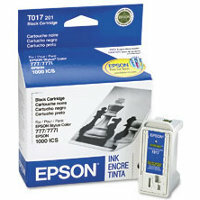 Print yield 300 pages at 15% coverage.